In the part 1 of the series, one of the most debated states were Delhi and Maharastra. While someone pointed out that White Tiger is a trash (that I dont agree with), others said that it should listed under Bihar (that I somehow agree). Another disagreement was the state of Maharastra were I picked Bombay based Shantaram while the most favorite was Narcopolis. Other suggestions were The Em and Big Hoom and The Midnight’s Children ( I had picked it for Kashmir instead ). Thanks lot for the feedback. There is no denying that this selection will spark some debate because Tamil Nadu is again a state with lot of literature. 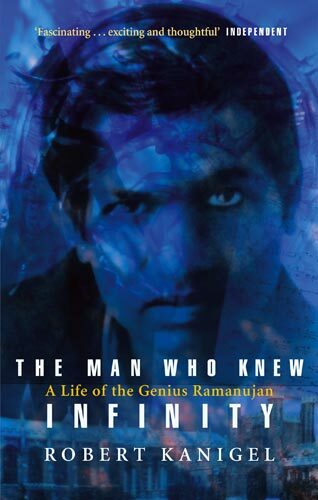 I still pick this one because its written beautifully about the most gifted mathematician’s journey from the villages to world stage. 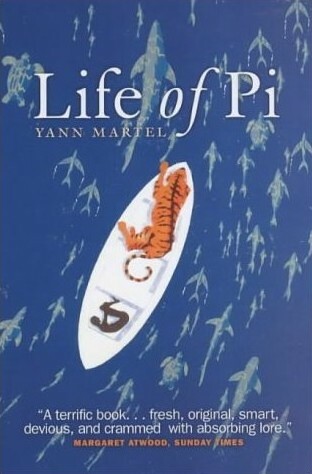 In the movie based on this book, Pondicherry is shown with lot of sitar playing in the background and girls practicing Bharatnatyam (classical Indian dance). It may propagandizes the more western view of India but its easily the best book from the former French colony of India. 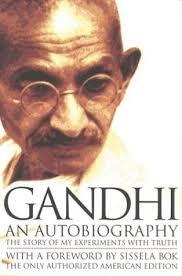 This autobiography by Mahatma Gandhi is included in the list of 100 most Spiritual books of the 20th Century. This book is collection of the essays and poems on Goa. More emphasis is more the natural beauty and ever-changing culture of the former Portuguese colony of India. Do not confuse with the book ” Bandit Queen of India” which is an autobiography by Phullan Devi. 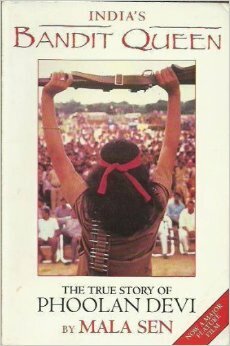 This book by Mala Sen was responsible for bringing Phullan Devi in the mainstream even before Shekhar Kapur’s feature film “Bandit Queen” did so. Maybe it is the most important book ever written in India. While entire North India can stake claim to this book, I give to Uttar Pradesh because Kingdom of Hastinapur is located there. 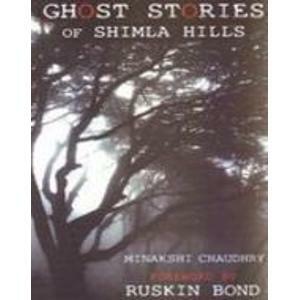 This book is your perfect companion for the trip to Shimla (no, it is not !) but if you have survived Stephen Kings, then you will not surely mind an Angreez Churail in the Mall road. 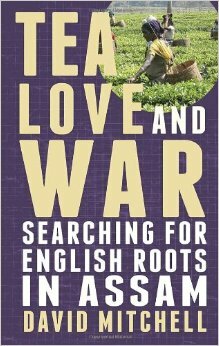 David Mitchell is searching for English roots in Assam through its violent but romantic past. Non-history enthusiast may label the book as “boring”. This book is the making of the modern classic of the Indian Cinema, Gangs of Wasseypur with the complete screenplay with details on casting, location and character. A must have for the film lovers in India. 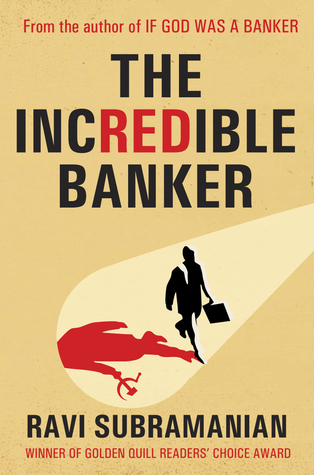 In the hush voices, Ravi Subramanian is called the John Grashim of banking in India. Do read this book to find out the authenticity of the claim. This brings the end of the part 2. In part 3 I will cover interesting states like Bihar, Chattisgarh, North-Eastern States and Union Territories. I have not read much from these states, so I will rely on your suggestions for the best books from those states. Also, do let me know about my selection of books so far and your combined score of Part 1 and Part 2. Good books attributed to each state. I have not read many of them. 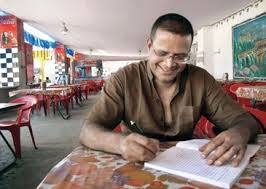 for Bihar i know a book telling about olden days of patliputra – Vaishali ki nagarvadhu by Acharya Chatursen . PS its a hindi Novel . Thank you Kokila. I was really looking forward for your comment on this series. Good suggestion for Bihar. My knowledge of Indian literary is limited to Indian writing in English, so thank you for your recommendation. This is a great idea to compile this list. Some great suggestions! Nice, but once again only 1 out of ten (jaya) .. 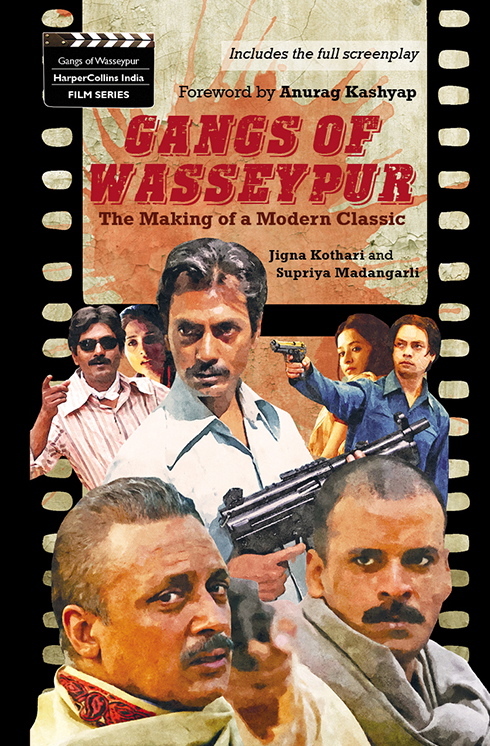 I didn’t knew there is a book “gang of wasseypur” . The Books were awesome as they depicted our States and the truth prevailing there. Oops, thank you for pointing out. Just corrected the spelling. Looks like I missed part 1 but will check that out! Thank you Parul for the lovely comment. I have covered West Bengal in the previous part. Though I had picked Inheritance of Loss, I was very conflicted as WB is full of great literature, both in bengali and in English. Is the translation of Sharatchandra work available ? I am not sure about that but Devdas, the actual novel is his work! Ok, now I feel better about myself. You are really blessed to be in a household of readers. Hey Avi, interesting pick for Assam. I just picked up the ebook. Might add meat to my second book as I am revising and Tea Love and War by David Mitchell is set around the time my book is set in… 🙂 Thank you! Thank you Digonta. It is really sad that the publishers of this book has not promoted it at all. You will not find its copy in any book stores. David writes with lot of empathy in the book. You will surely enjoy it. Also, you have researched North-East India in depths, so in case you have any recommendation from the region, do let me know and help me in improving this list.